AB Dynamics and UTAC CERAM exchange engineers to learn more about each other’s role in the ever-dynamic and expanding automotive testing industry. 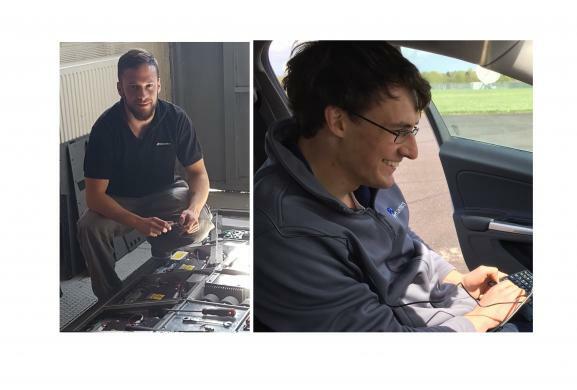 Automotive test system supplier, AB Dynamics, has recently completed an engineer exchange with UTAC CERAM, a France-based independent test house. The exchange aimed to share knowledge to enhance future support services. It provided both companies with a greater understanding of each other’s engineering processes and requirements, fostering a closer relationship between the two companies’ engineering teams. AB Dynamics is an automotive test system supplier with a diverse range of track and lab testing equipment. From Kinematics & Compliance machines and ADAS targets to state-of-the-art driving simulators, AB Dynamics supplies the 25 most successful car manufacturers in the world.